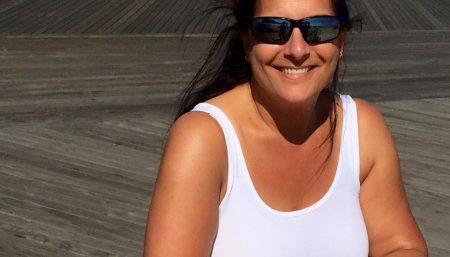 Home / Weight Loss / Real Weight Loss Stories / How Fear Of Being An Overweight Bride Changed Jennifer Ginley’s Life For Ever! 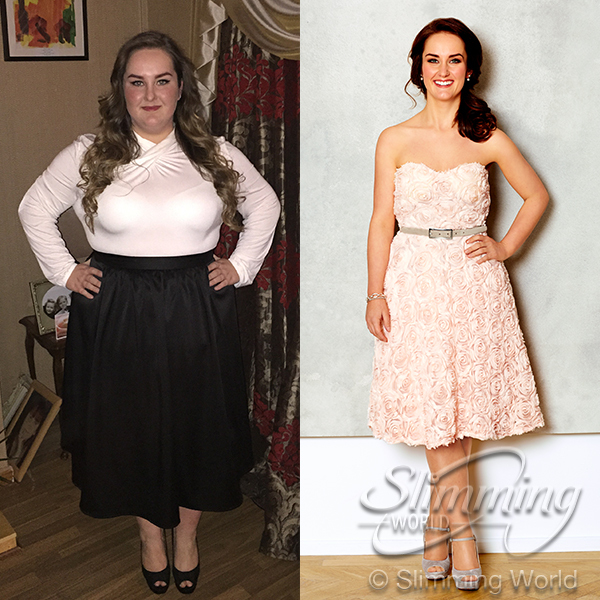 How Fear Of Being An Overweight Bride Changed Jennifer Ginley’s Life For Ever! 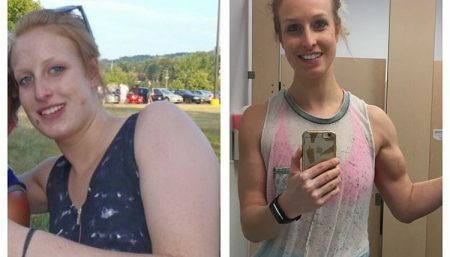 At her heaviest, Jennifer Ginley was warry of being proposed to her boyfriend of 11 years, because she did not want to not be an overweight bride. 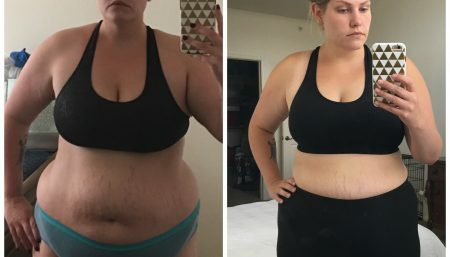 This sparked her decision to begin her weight loss journey so she could be happy and confident walking down the aisle. Lets check out this beautiful transformation journey ourselves. During a family trip to Florida, I had to ask for a seatbelt extender on the plane. I spent our time there having to ride on the adjusted seats for larger people and I was horrified when I saw the photos. I saw myself in a whole new light. I looked so unhealthy that I cried, wondering how and why I had done that to myself. My weight-loss journey was incredible, not only for my physical health but for my mental health as well. Before I lost weight I had a massive lack of belief in myself and I feel like I wasted so many years with fake smiles that hid how unhappy I was. Finally taking control of my weight was such a huge turning point for me, both physically and mentally. My boyfriend Luke and I have been together for more than 11 years and I always used to discourage him from proposing because I couldn’t imagine myself as a bride being the size I was. I reached my target weight just over a year after joining Slimming World and just before Christmas Luke asked me to marry him! It was such an incredible feeling to be able to say ‘Yes!’ without even a second thought about my weight. I felt amazing on my wedding day. About five years ago I used to dance regularly, but as I got bigger my joints would hurt and I’d get out of breath after just a short walk, so I gave it up. After I’d lost about 7st I felt brave enough to go back to my dance class and I absolutely love it now. I’ve also joined a gym. I’ve recently become a vegan but there’s still lots I can enjoy while following Slimming World’s Food Optimizing program. On the average day, I start the day with porridge topped with lots of fresh fruit. Then for lunch I’ll have homemade vegetable soup and for dinner one of my favorites is vegetable curry. I’ll snack on fresh fruit and often enjoy a small vegan chocolate bar as a treat. My greatest motivation behind my healthy weight-loss journey was the Florida trip where I finally realized just how much my weight was impacting on my life. What kept me motivated through the journey was the support of my friends, family, and my Slimming World support group. Whenever I felt that it was getting too difficult, they were there to keep me going. My 2018 New Year Resolution is to continue to maintain my weight loss. I think it’s important to set realistic goals that you’d really love to achieve. Setting small goals that you can complete throughout the year is a great idea as each time you achieve something you feel great about yourself and even more inspired to continue on your journey. How do you wish to inspire more people in the new year? My hope is continue inspiring people and motivating people with their weight loss journeys through my Instagram page. The page currently has more than 175,000 followers and my goal is continue sharing my messages and growing the small community that my story has attracted. The support of my friends and family and my Slimming World group, as well as the Instagram community, has been incredible and I can’t wait to see it continue. 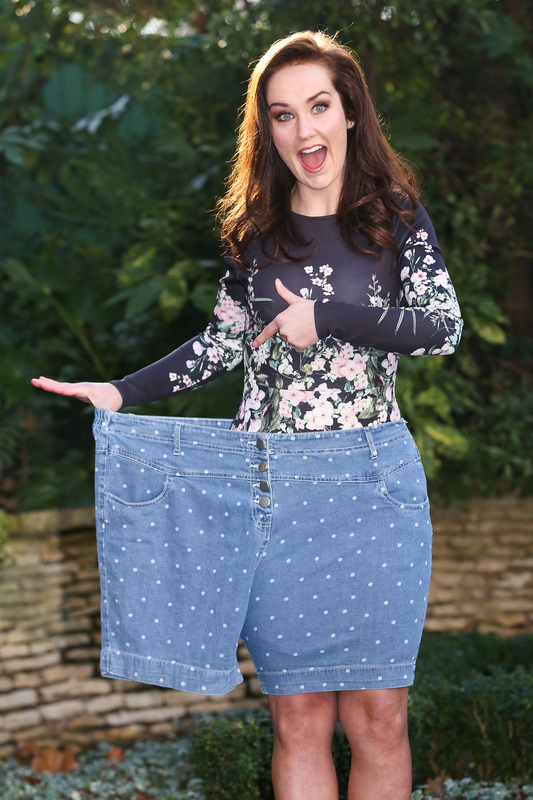 Real Weight Loss Stories Lucy Dunne Transformed Not Just Her Body, But Her Mind and Life Too! 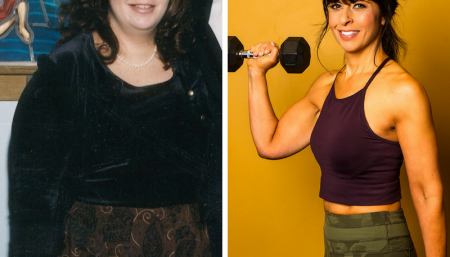 Real Weight Loss Stories How Weight Training & The Right Diet Helped Sara Kadlec Shed Those Kilos!